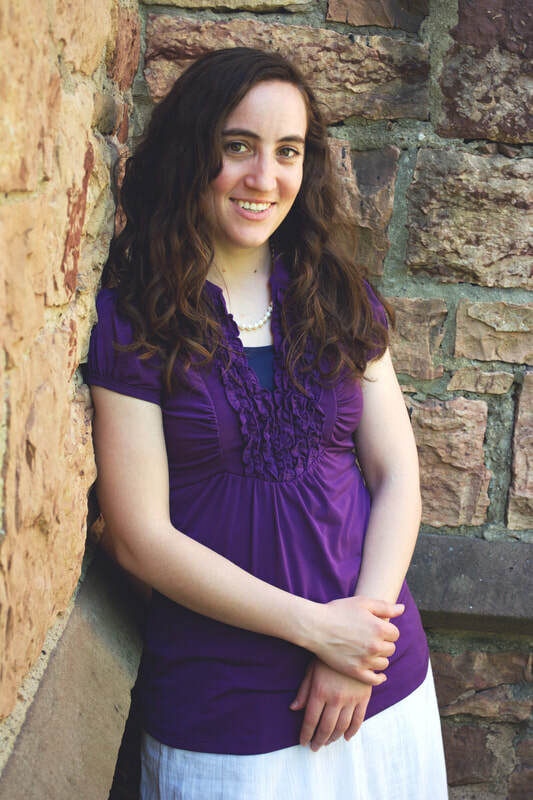 I'm Yaasha Moriah, I write YA/adult fantasy and science fiction, and I believe that the best stories are like FIRE. ILLUMINATE. Fire allows us to see the true nature of something. Similarly, good stories are true to the core of human experience, even if they involve magic powers or futuristic technology. They remove the clutter of familiar things to let you connect with truth in a new way. INQUIRE. For thousands of years, we have kindled fires in sacred places to ask questions: "What makes my life significant and valuable? What is my place in the universe?" So good stories spur us to seek and help us to find. IGNITE. Like the phoenix that rises from the ashes of its own death, the devastation of fire offers opportunity for new beginnings. Good stories tell tales of redemption, of hope not lost, of costly victories won, of life triumphing over death. Is there fire in your soul too? ​Then come on this world-exploring adventure with me as I review speculative fiction books and as I share about my own books. 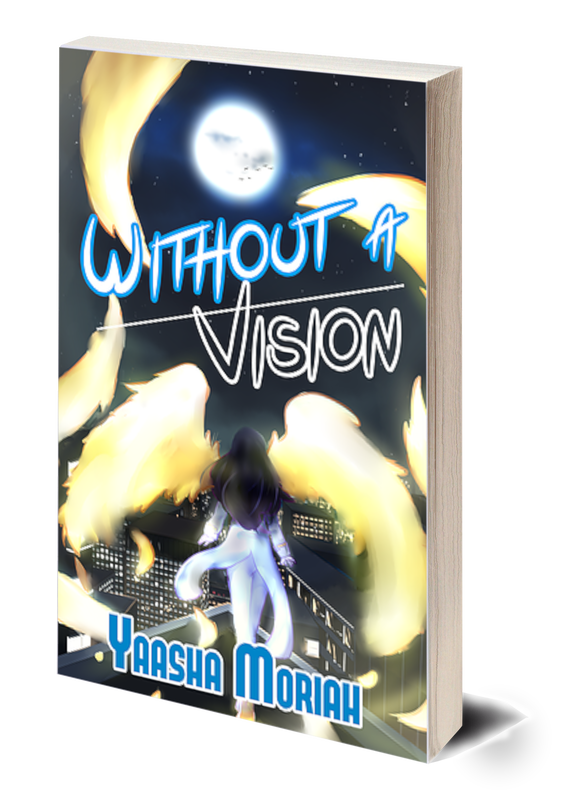 You'll meet an ancient creature who gives a second chance at life, a teenager who receives secret memories from her dead roommate, a deadly avenger who hunts by reflection...and more! 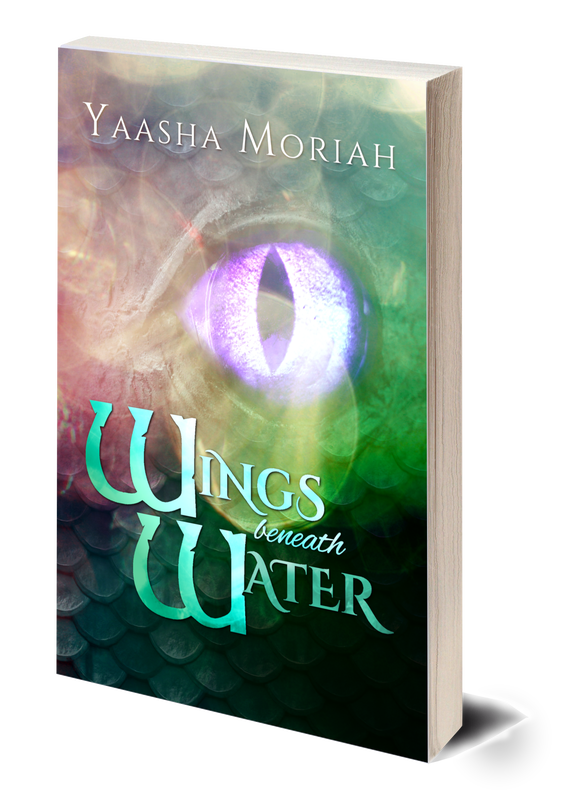 Yaasha Moriah is a YA/adult speculative fiction author, the wife of a book-hoarding Dragon, and a lover of all things purple. When she is not writing, she is serving women, bringing awareness to chronic illness (with which she has personal experience), and exploring the outdoors. Born and raised in Vermont, Yaasha now lives in Virginia with her Dragon. 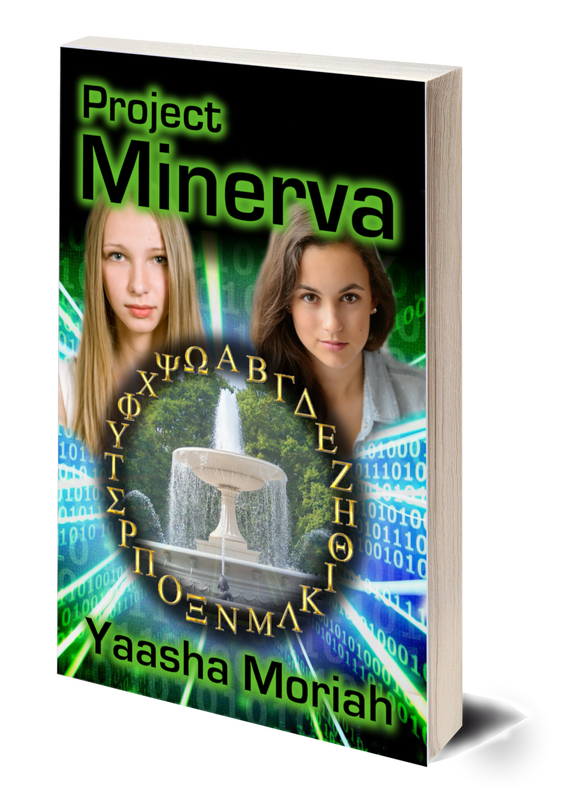 An entertaining and thought-provoking story. Reading it a second time opens up aspects of the story not noticed the first time. Whoa! What a crazy story! I absolutely love the author’s writing and found Jennifer’s story so compelling... Everything about this story was completely intriguing. Ms. Moriah knows how to pull you in and keep you reading until the end. If you're looking for a quick sci-fi fix, this is it. A great story and highly recommended. Wow, this story caught me off guard with how good it was. I read the whole thing in an hour. Highly recommended as a fun read. A poignant story about truth, sacrifice, and brotherly love. Absolutely amazing: 5+ stars. Fresh and exciting. Young adults and adult adults will dig it! Get free books & awesome stuff! Get "insider only" goodies like discounts, coupons, and giveaways. Be the first to know of new releases and get in on pre-order deals. Read excerpts of my works-in-progress or connect with me to receive Advance Review Copies. And much more!